If the weather works in your favour, fall is a great time to get started on spring weed control. Herbicides like ValteraTM and Fierce® can be applied now, and they’ll have a jump start on young weeds emerging next spring. Valtera and Fierce are soil residual herbicides. 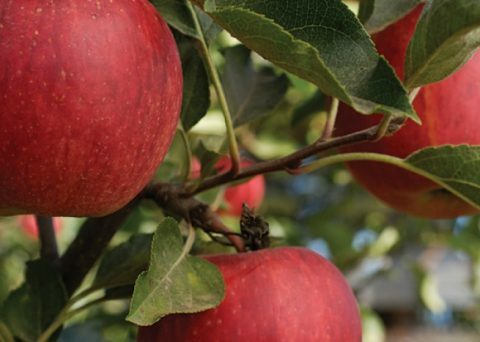 When applied in the fall, they form a layer in the soil that prevents weeds from growing through that layer. Applied with a simple field sprayer, these residual herbicides eliminate the hassle of using granular products. Valtera and Fierce overwinter in the soil, and are activated with spring rain to control emerging weeds for up to eight weeks. “There are three main benefits of doing a fall application of Valtera and Fierce, instead of in the spring,” says Boyd Bergstrom, western Canadian sales manager with Nufarm. “A fall application of Valtera or Fierce helps ensure the products will activate in the spring to control flushes of spring weeds so they can’t compete with your young crop as it emerges.” And Valtera and Fierce keep working for up to eight weeks after activation to keep fields clean through the critical weed-free period. “The third big benefit of a fall application of one of our residual herbicides is the fact that you have a different mode of action than most of the herbicides you may use in-crop. And that helps your resistance management strategy,” says Bergstrom. 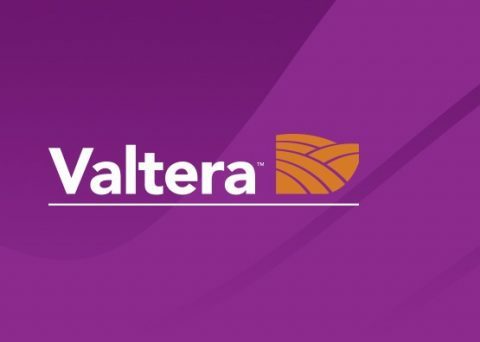 Valtera is a Group 14 that provides extended control of the most troublesome broadleaf weeds, including kochia, chickweed, pigweed, lamb’s-quarters and dandelion when applied in the fall before planting sensitive pulse crops, as well as soybeans and wheat. Valtera is also registered for a fall application before planting lentils next spring. Fierce contains a Group 14 and 15 to eliminate broadleaf and grassy weeds when applied before planting soybeans and spring wheat.